Q: We read the Long Term Care University article that compares Traditional to Combination Life and Long Term Care (LTC) Insurance and prefer the Combination policy (or Hybrid). Can you please review the Lincoln MoneyGuard II Combination Life and LTC policy? Overview. 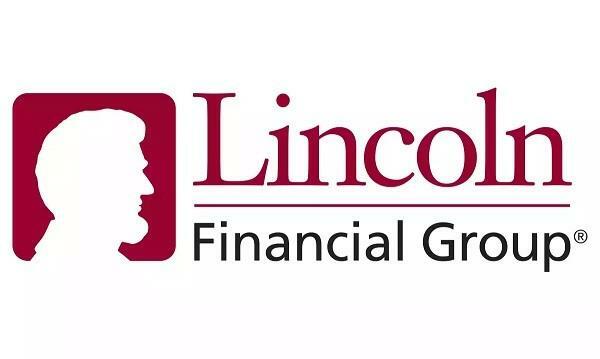 Lincoln Financial Group is part of Lincoln National Corporation, an A.M. Best A+ rated, 112-year-old company. 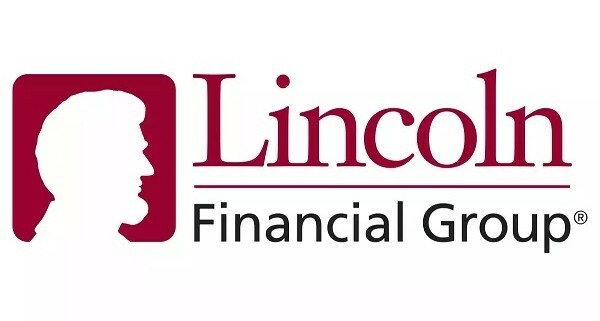 The Lincoln MoneyGuard II (2) policy is a Combination Life and Long Term Care Insurance (also called hybrid or asset based) policy. With Traditional LTC policies, premiums can be increased and you may not receive any benefits if you do not need LTC. 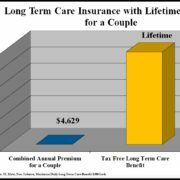 With Combination LTC policies the benefits and premiums are guaranteed. The insurance company either: 1) pays you if you need LTC, 2) pays your heirs if you do not need LTC, 3) pays you and your heirs if you need a modest amount of LTC or 4) pays you a refund if you cancel the policy. Lincoln MoneyGuard II is Unique Because It Does Not Have an Elimination Period for Home Care or Facility Care. Like a deductible on an automobile or homeowners insurance policy, an elimination period on a LTC insurance policy shifts the initial cost of a claim to you and away from the insurance company. An elimination period is the number of days you are responsible for paying for your LTC costs out of your own pocket. With a zero day elimination period, you gain three advantages: 1) Zero or low out-of-pocket costs when your care begins, 2) Higher probability the insurance company will pay all of your LTC costs and 3) Zero or low probability you will need to liquidate assets (and have to pay the commissions, taxes and penalties associated with those liquidations) to pay for your care during your elimination period. Many LTC polices have a 90 day elimination period, which could result in a $36,000 out-of-pocket cost per person (based on $400 per day times 90 days). Lincoln MoneyGuard II does not have an elimination period, which could save a couple $72,000 in out-of-pocket costs. Lincoln MoneyGuard II Policy Options. 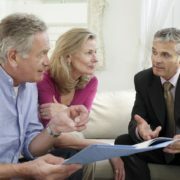 The policy options include: Benefit periods of 2-7 years; Inflation protection of none, 3% compound, and 5% compound; Elimination period of zero days; Reimbursement based benefit payment method; Residual life insurance benefit (even if you deplete of your LTC benefits) equal to the lesser of 5% of the face amount of insurance or $10,000 and a Return of premium vesting schedule of either 80% at any point or 80% year 1, 84% year 2, 88% year 3, 92% year 4, 96% year 5, 100% year 6. 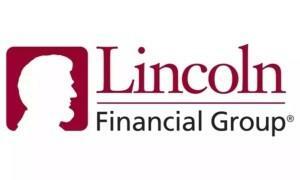 How Lincoln MoneyGuard II Compares with Other Combination Life and LTC Policies. Let’s look at a husband and wife, Bill and Sue, who are each 55 years old and reside in New Jersey. They each pay a $100,000 one-time premium ($200,000 combined with State Life) and are expected to need LTC in 25 years at the age of 80. They are comparing Combination policies that offer the largest LTC benefits, with six years of LTC, inflation protection included in the premium and prefer a zero day elimination period (highlighted in blue in the chart below). Lincoln MoneyGuard II Outperforms Competitors – with Zero Day Elimination Period and High Monthly and Total LTC Benefits. Bill will have $12,695 monthly and $1,036,171 total LTC benefits, while Sue will have $11,279 and $875,473, respectively. Minnesota Life SecureCare is a strong alternative due to its traditional indemnity based benefit payment method. Nationwide YourLife CareMatters is notable for its cash indemnity based benefit payment method. Pacific PremierCare Advantage is notable for its 0 day home care elimination period, but still has 90 days for facility care. 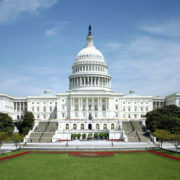 State Life Asset-Care I is a strong alternative due to its unlimited, lifetime total LTC benefits. Action Steps and Conclusions. Lincoln MoneyGuard II provides high monthly and total LTC benefits, with a zero day elimination period. 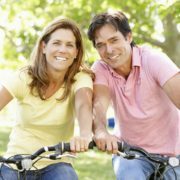 Since premiums vary greatly based on age, health and marital status, request individualized quotes.